Chris has resided in the Augusta area nearly his entire life. He graduated from Augusta State University in 2005 with a BBA in finance and in 2011 with his MBA, also from Augusta State. 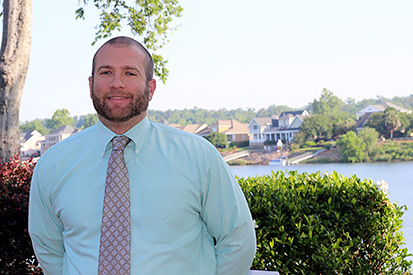 He began work at Sherman and Hemstreet in 2007 where he has excelled in retail leasing, commercial property management and commercial real estate sales. Chris is a member of Journey community church and currently resides in Evans, GA with his wife, son, and daughter.